Vizio normally doesn’t announce its new lineup until the spring. 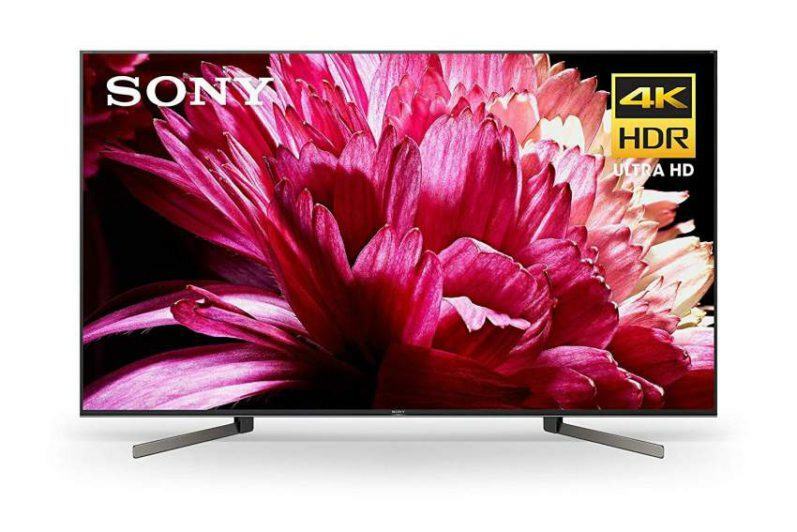 But this year they decided to change things a bit and preview their new 2019 TVs at this year’s Consumer Electronics Show (CES). Vizio’s premium P-Series will be split into two different offerings this year. 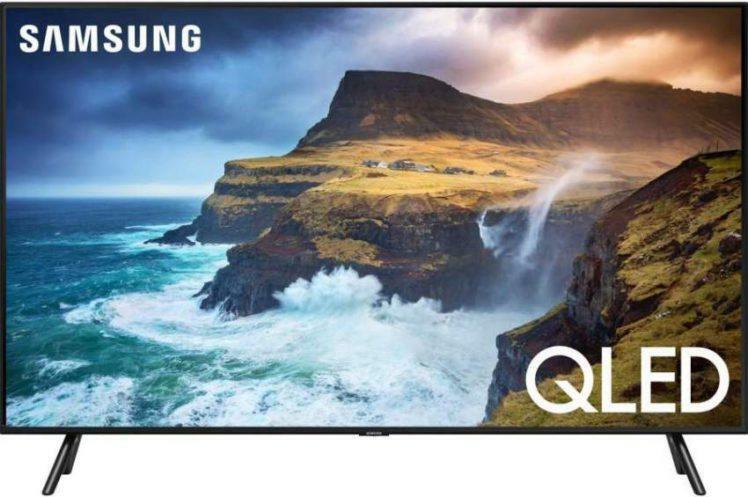 Vizio’s flagship model will be called the P-Series Quantum X 4K HDR display, while its lesser counterpart is labeled P-Series Quantum. Both models will be available in 65” and 75” screen sizes. Additionally, both models will offer Vizio’s quantum dot color technology known as Quantum Color. The Quantum X will provide up to 480 local dimming zones – which is more than double last year’s P-Series model. Vizio claims the Quantum X dynamically adjusts the powerful Active Full Array backlight to precisely mimic on-screen content, delivering black levels that rival OLED – this claim will be interesting to see and I will be checking this out when this TV becomes available. Vizio also claims the P-Series Quantum X will be their brightest TV to date, and will feature their Ultra Bright 2900 technology, allowing up to 2,900 nits of peak brightness to deliver exceptional brightness and highlights, while increasing the realism of Dolby Vision HDR. 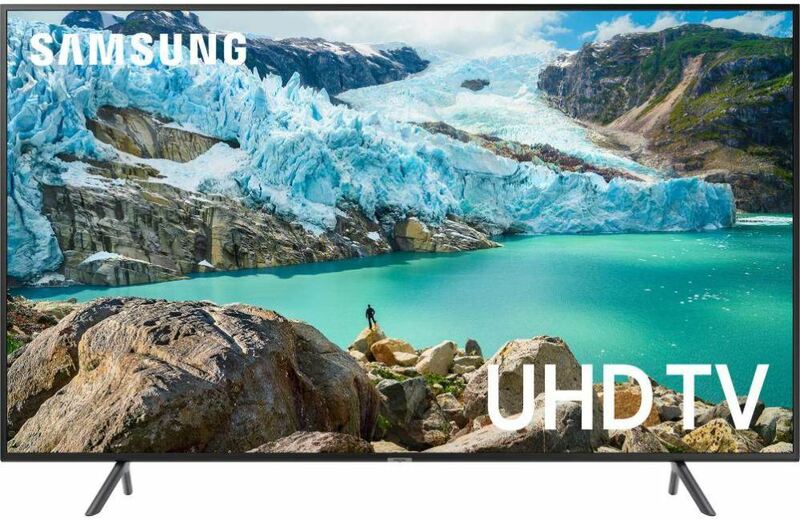 Vizio’s 4K HDR TVs also support HDR10 and HLG – High Dynamic Range formats. The native refresh rate on the Quantum X is 120Hz. The P-Series Quantum models will contain up to 240 local dimming zones and up to 1,000 nits of peak brightness. Vizio’s Clear Action 960 motion technology and a 240Hz effective refresh rate (120Hz native refresh rate), achieved with backlight scanning, stabilizes imagery across both Quantum lineups, reducing motion blur for a smoother, more natural picture in action scenes. 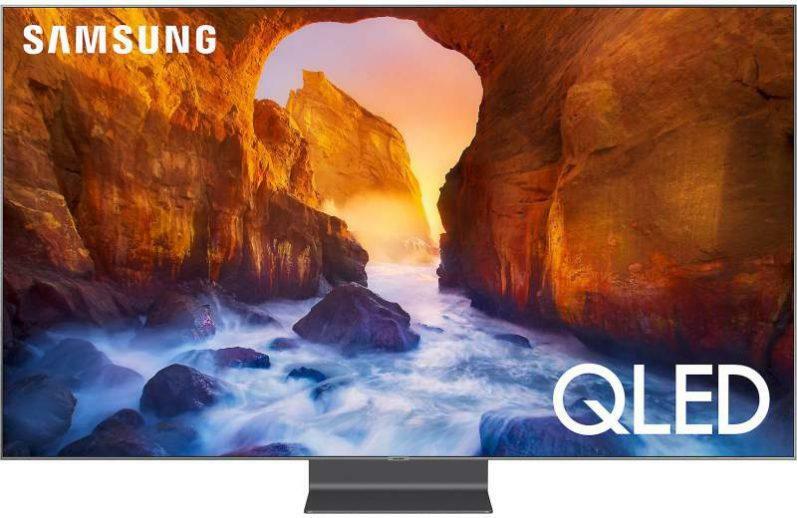 The 2019 M-Series lineup will be available in 43”, 50”, 55” and 65” screen sizes and will feature Quantum Color technology for a wider spectrum of colors for a better 4K HDR viewing experience. Viewers will appreciate a broad range of more distinguishable hues and tones that allow details in movies and TV shows to pop. The M-Series will also offer Active Full Array backlighting with up to 90 zones of local dimming, nearly double that of the 2018 M-Series TVs, for precise contrast control. The M-Series will also feature Dolby Vision, HDR10 and HLG HDR formats. It will use UltraBright 600 (55” and 65” models only) which enables up to 600 nits of peak brightness for brighter image highlights. The M-Series will have Clear Action 360 for motion blur control with a 120Hz effective refresh rate (60Hz native refresh rate), achieved with backlight scanning, enabling a smoother, more natural picture. The 43” and 50” models will have UltraBright 400 with up to 400 nits of peak brightness. Rounding out VIZIO’s 2019 offerings is the V-Series 4K HDR Smart TV lineup, which will replace the current E-Series product line. The V-Series is ideal for anyone seeking very good entry-level picture quality, and will support Dolby Vision, HDR10 and HLG HDR formats. The V-Series will have a wide selection of screen sizes, ranging from 40-inches, all the way up to a huge 75-inch model. The V-Series will offer an Active Full Array backlight display with up to 16 zones of local dimming and UltraBright 400 with up to 400 nits of entry-level peak brightness. For motion blur control, the V-Series will use Clear Action 240 with a 120Hz effective refresh rate, which is also achieved with backlight scanning for smoother images. Native refresh rate is 60Hz. VIZIO’s entire 2019 lineup comes equipped with SmartCast 3.0, VIZIO’s next-generation smart TV platform and will include support for Apple AirPlay 2 and HomeKit. SmartCast 3.0 will provide access to popular favorites like Netflix, Prime Video, Hulu, Vudu, iHeartRadio, CBS All Access, NBC and more. With support for Apple AirPlay 2 and Chromecast built-in, VIZIO SmartCast 3.0 will enable users to stream, control and share content directly from their iPhone, iPad, Mac or Android device to SmartCast TVs, all without extra hardware or products. VIZIO SmartCast 3.0 will be the first in the industry to work with Siri, Google Assistant and Alexa, allowing for seamless smart-home integration. From a design perspective, the 2019 smart TVs offer an aesthetically pleasing style that will complement any living room. With a minimalist four-sided bezel-less design, the flagship P-Series Quantum X boasts precision-crafted aluminum with elegant diamond cut accents that further draws viewers into its appealing picture quality. The P-Series Quantum models also offer a modern aesthetic, framed by a three-sided, bezel-less design that is tooled from precision-crafted aluminum. M-Series models feature a modern design complete with elegant aluminum finishing, making these upcoming TVs an attractive centerpiece. Vizio’s 2019 lineup will start rolling out this spring.